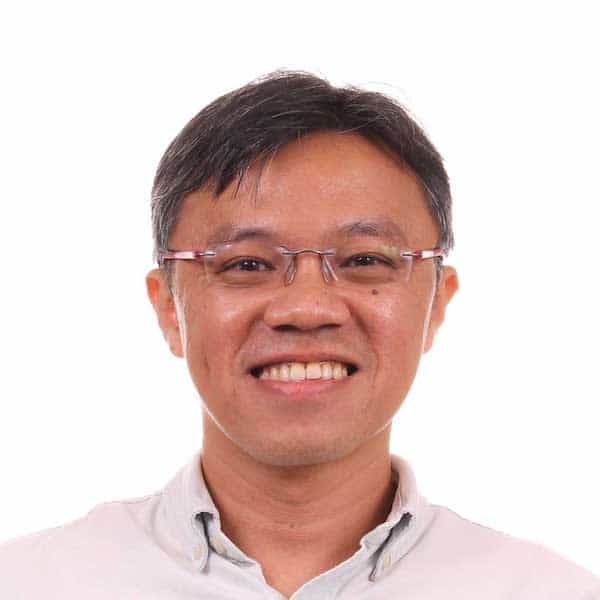 Edmund Chan heads the consultancy team from the Centre of Innovation for Supply Chain Management at Republic Polytechnic. He has worked on more than 240 industry projects, ranging from forecasting, sales & operations planning, production planning, inventory management, layout, and delivery planning using LEAN methodologies. Edmund enjoys leveraging on his experience in food manufacturing, retail, distribution and last mile delivery experience to brainstorm practical process and technology solutions for start-ups and traditional businesses alike. Edmund also likes to tinker with new technologies to make processes faster, more flexible, and more error-proof, for companies. He has also invented delivery planning and job scheduling algorithms that are licenced to companies. He has a Masters in Industrial and Systems engineering from NUS, and Masters in Supply Chain Management from University of Michigan – Ann Arbor.